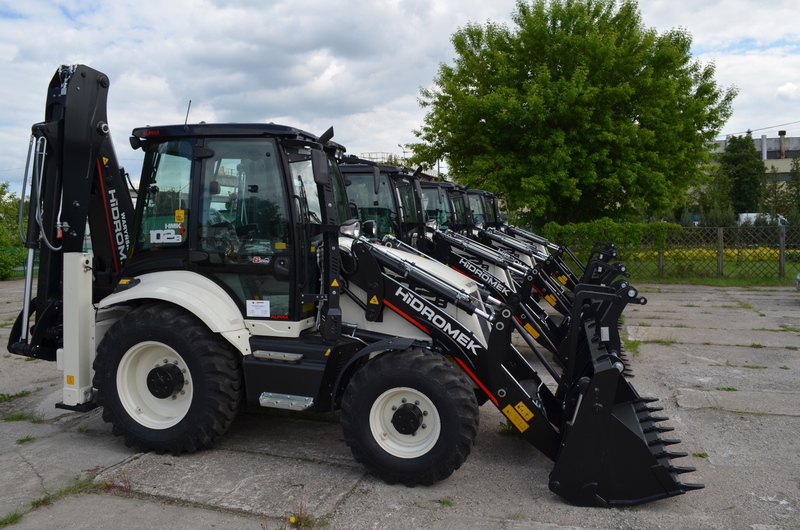 Warynski Trade Ltd. is one of the well-known distributors of construction machinery in Poland. The company was established in 1992 taking over the rich, more than 60-year-old tradition of the brand Waryński. 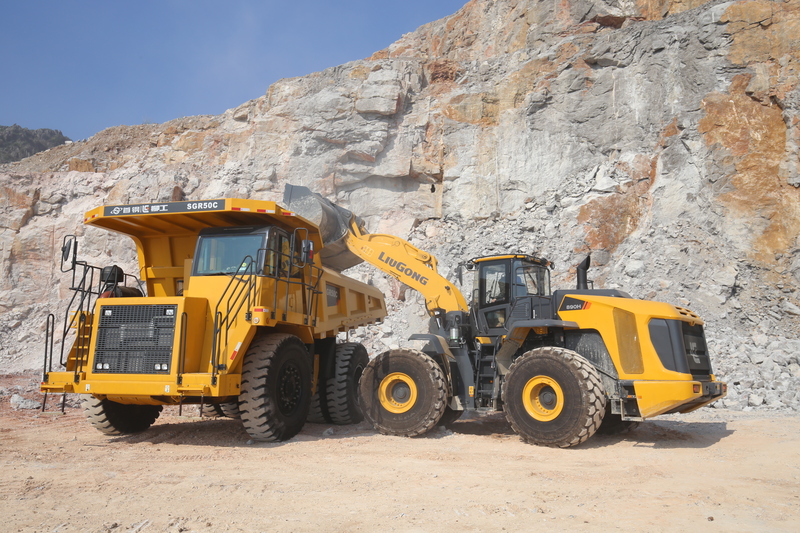 Waryński Trade for years successfully cooperates with leading manufacturers of construction machinery in the world – today in the company’s offer are present all major categories of machines supplied by manufacturers such as LiuGong, Hidromek, Eurocomach or Way Industries. Complement of the offer is a wide range of LiuGong forklift trucks and specialized heavy equipment and tools produced by company Poqutec. Waryński also provides full service and spare parts for offered machines. Presently Warynski Trade has offices in Warszawa and Stalowa Wola. Company has also a dealer network with branches in Belchatow, Czeladz, Krakow, Torun and Polkowice.